When was the last time you had your whole family together? Uncles, Aunts, Nana etc? A multi-generational photo is a great reason to get the family together and create a beautiful keepsake. It might sounds like a nightmare to some people, how do you co-ordinate so many people ( especially the kids) and still end up with fab photos? But don’t worry, you are in good hands. My job is not just to photograph your family but to also co-ordinate everyone, keep everyone happy and laughing and make the whole experience stress free. 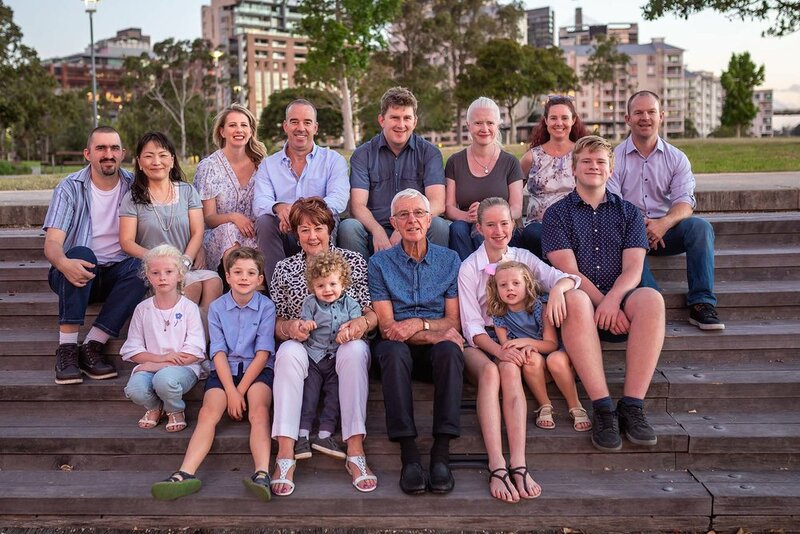 This multi-generational family photo session took place in Pirrama Park in Pyrmont, Sydney on a warm evening and ended with a sensational sunset. Some of the family lives far away so we arranged to take their photos together before they all went out for dinner to catch up. 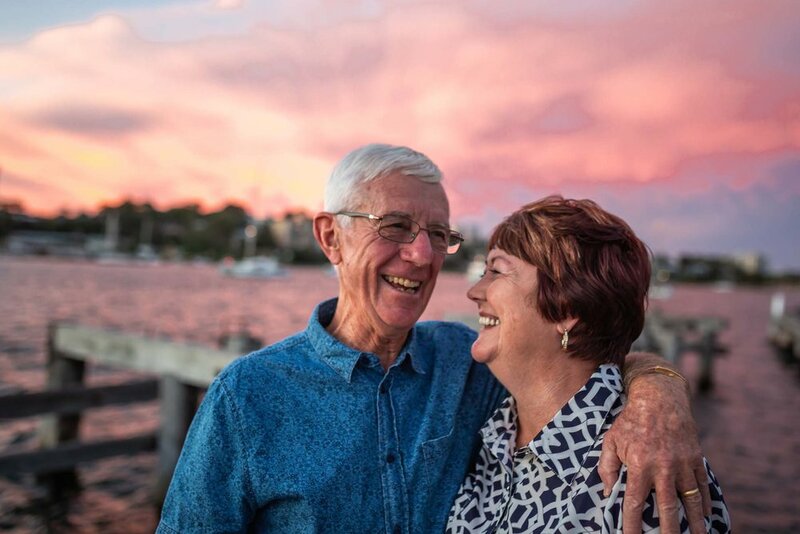 This was a beautiful location with lots of water, they Sydney Harbour Bridge in the background and lots of green space. The session started off with large group photos then continued with the individual smaller families (parents with kids) and then just kids with their grandparents. 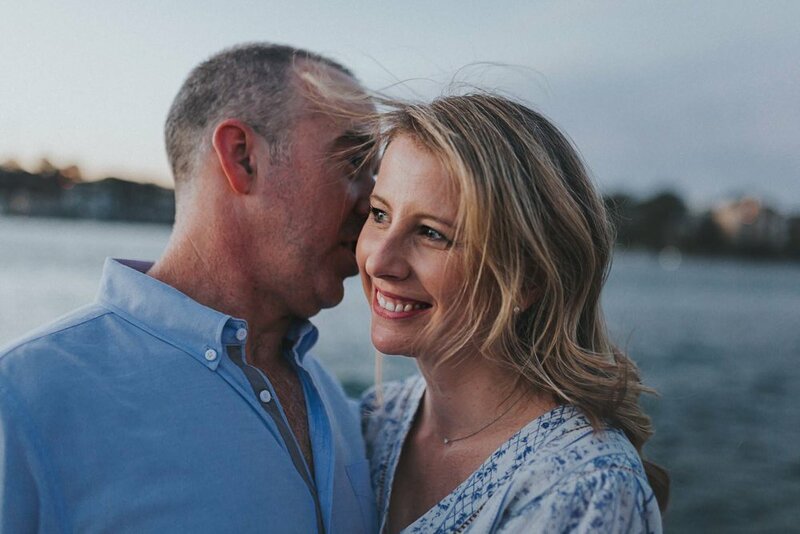 I always include individual photos of partners too because many couple have had no photos of just the two of them taken since their wedding! 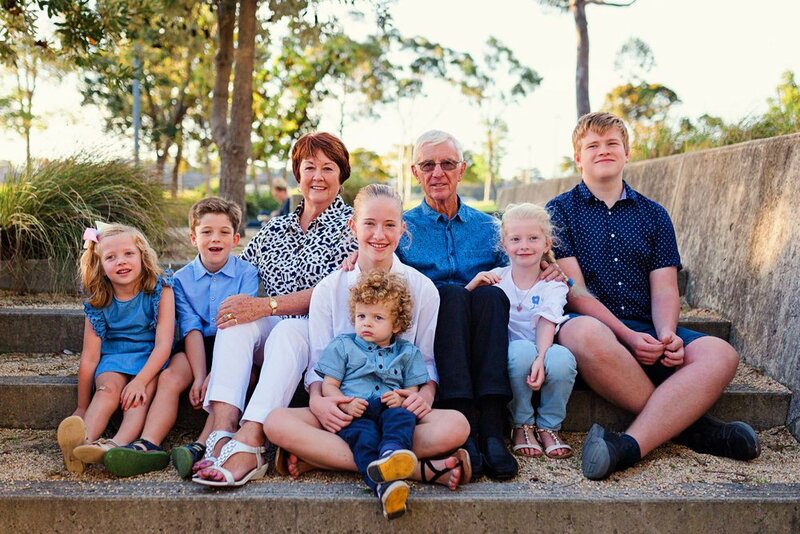 Extended family photo sessions include a nice mixture of posed group shots with candid and fun family photos. Here are some photos from this multi-generational family photo session.